Being in so much pain recently has got me thinking about my go-to things whenever my symptoms rear their ugly heads. My @yuyubottle is universal, I can use it during an endo flare or if my fibromyalgia flares. It’s also extremely cosy. I also can’t live without my comfy knickers and stretchy PJ bottoms. I always make sure I have plenty of water and I take my medication on time! I need to use pill boxes otherwise I just forget to take them which only makes me feel worse. My newest addition is my CBD body butter from @khaleesiscannabombs ... smells lush and eases my joint and muscle pain/stiffness. 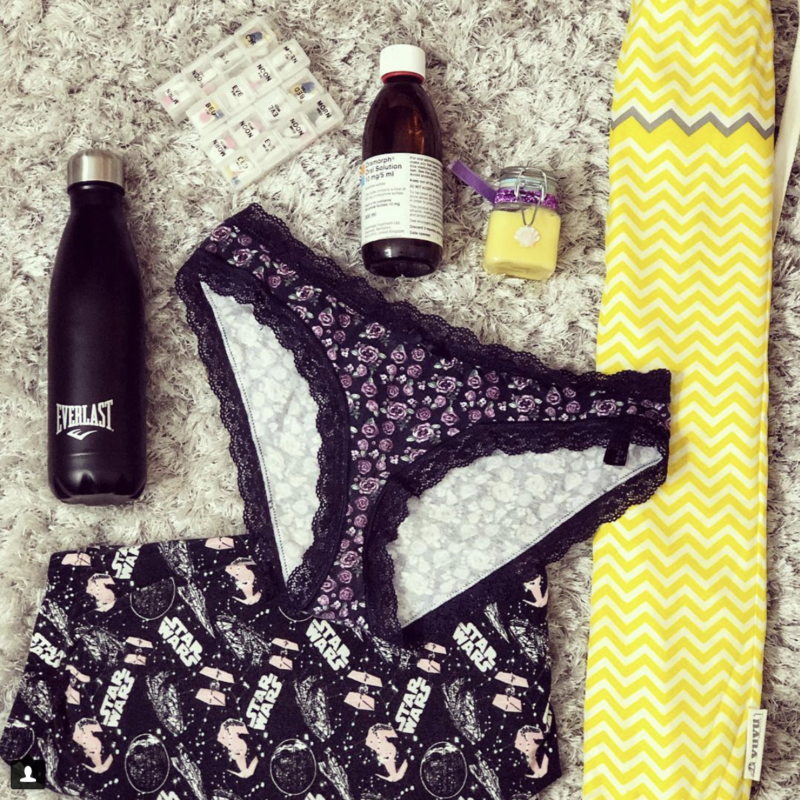 What are your essentials during a flare?